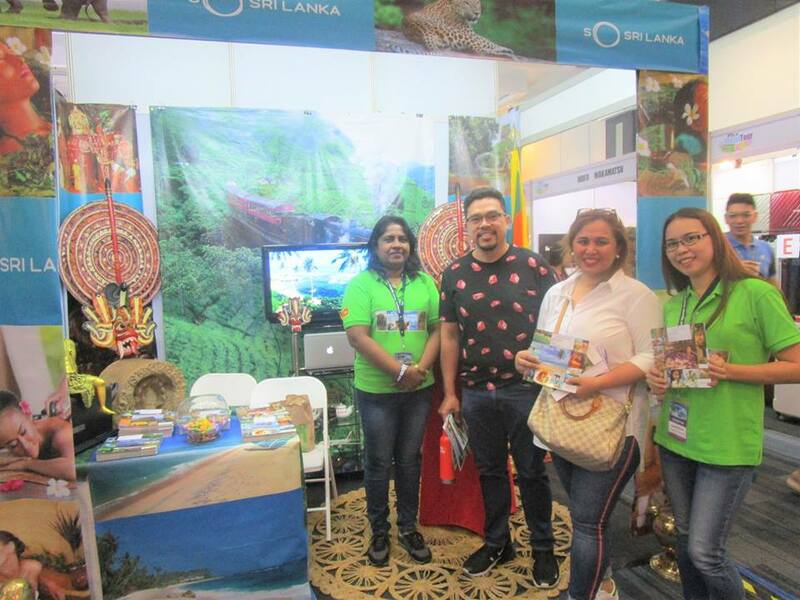 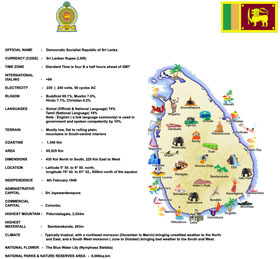 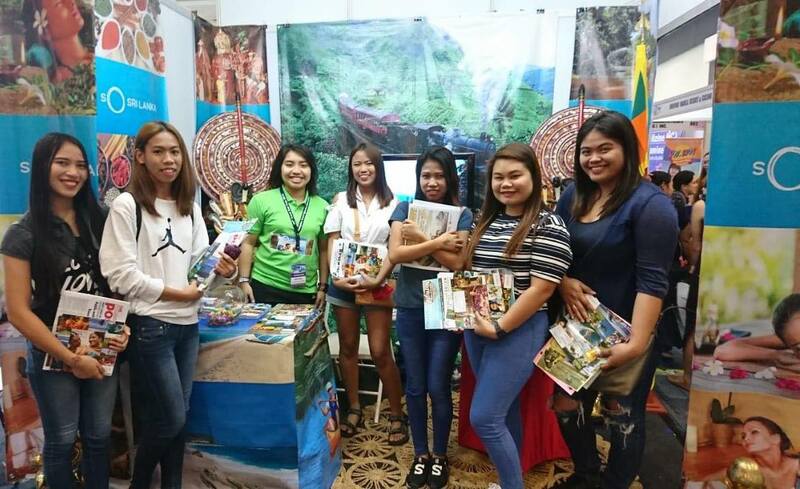 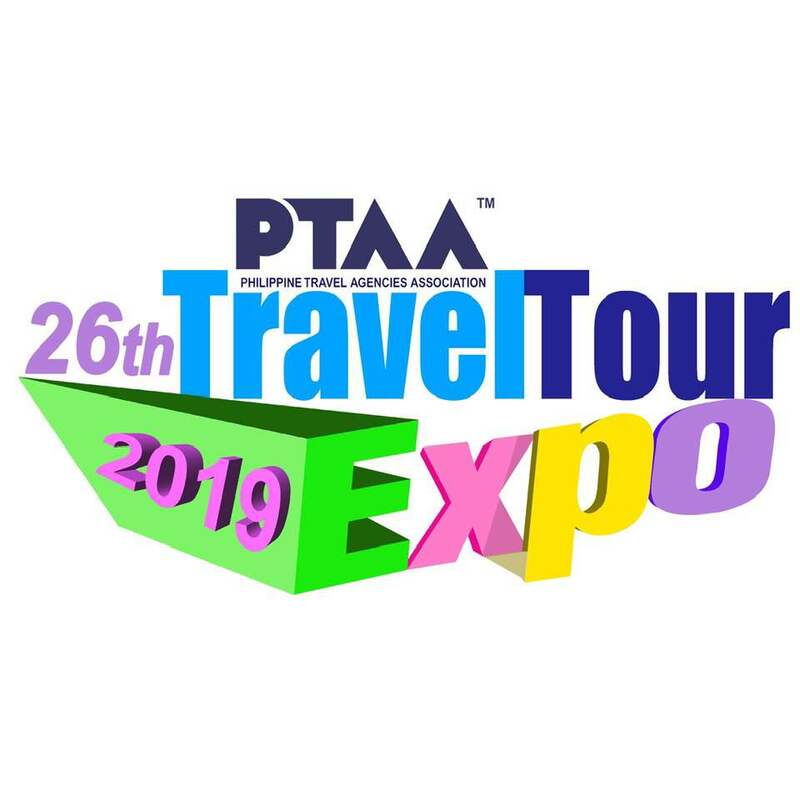 The Embassy of Sri Lanka in Manila with the support of the Sri Lanka Tourism Promotion Bureau (SLTPB) for the second consecutive year participated at the 26th Philippine Travel Agencies Association (PTAA) Travel and Tour Expo 2019 from 08 to 10 February 2019 at the SMX Convention Center, Manila. 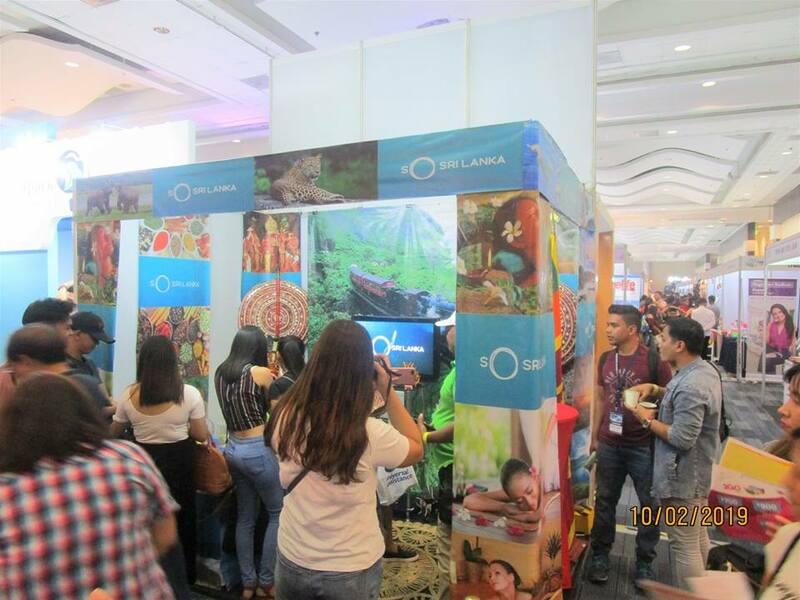 The said Expo is the biggest annual exhibition to promote inbound and outbound tourism market in the Philippines. 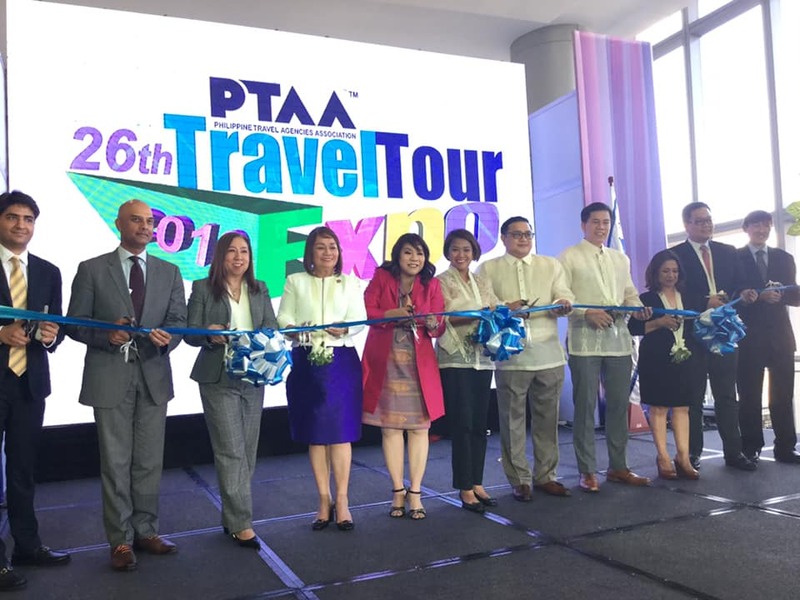 The official opening and ribbon-cutting ceremony was held on 07 February 2019 and declared open by Senator Nancy Binay, Hon. 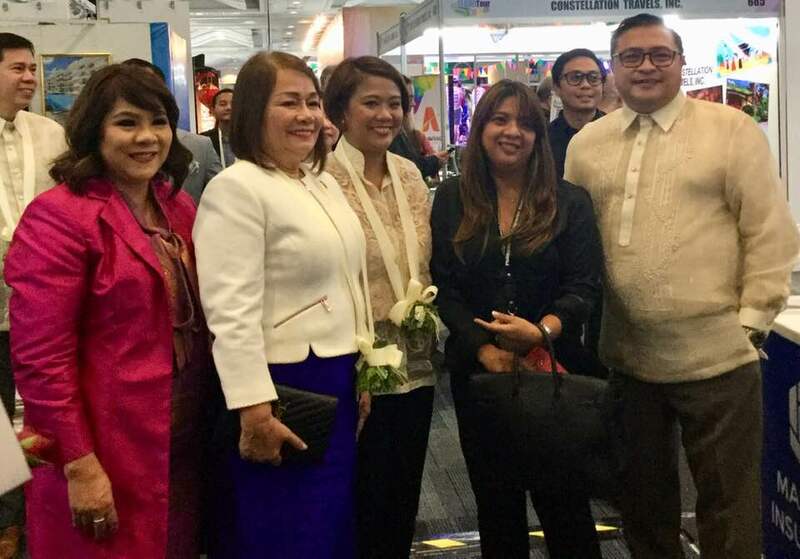 Corazon Malanyaon, Chairperson of the House of Representatives, Hon. 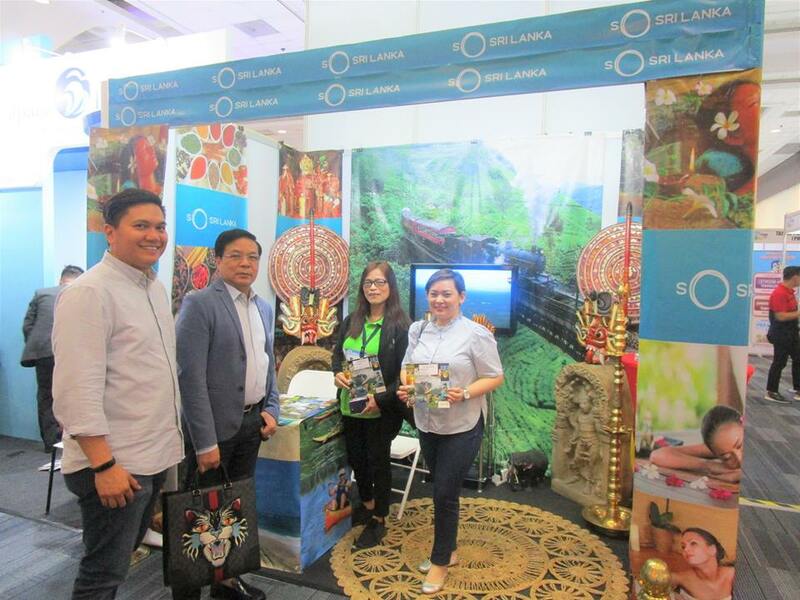 Benito Benzon, Jr., Undersecretary of Tourism Committee of the Department of Tourism, Atty. 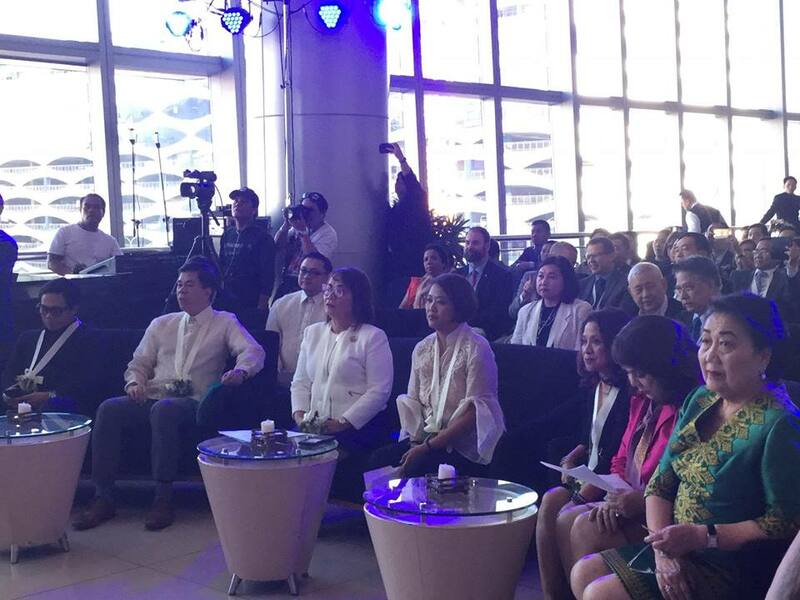 Paquito Tankiang, PTAA Founding President, Ms. Marlene Dado Jante, PTAA President, and other distinguished guests. 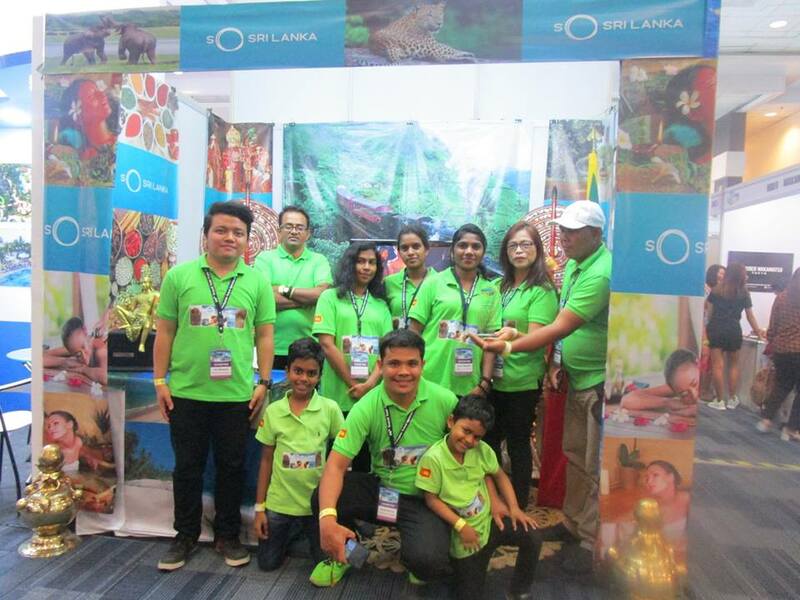 Mrs. Aruni Ranaraja, Ambassador of Sri Lanka to the Philippines also graced the official opening ceremony. 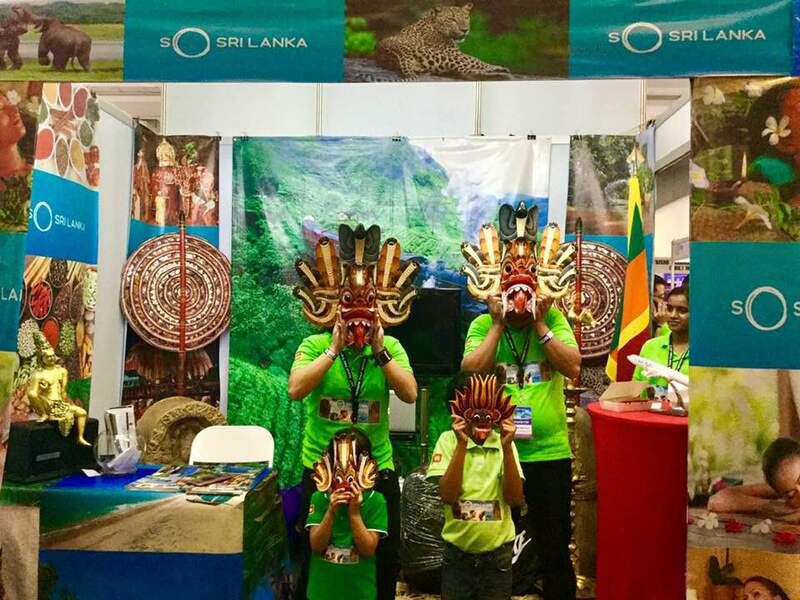 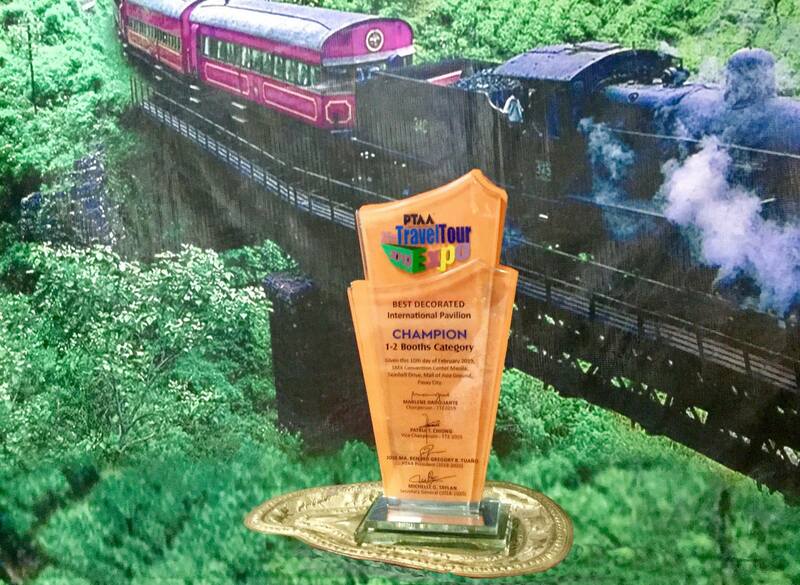 This year’s Expo awarded Sri Lanka destination booth “So Sri Lanka” as the “Champion in the Best Decorated International Pavilion”. 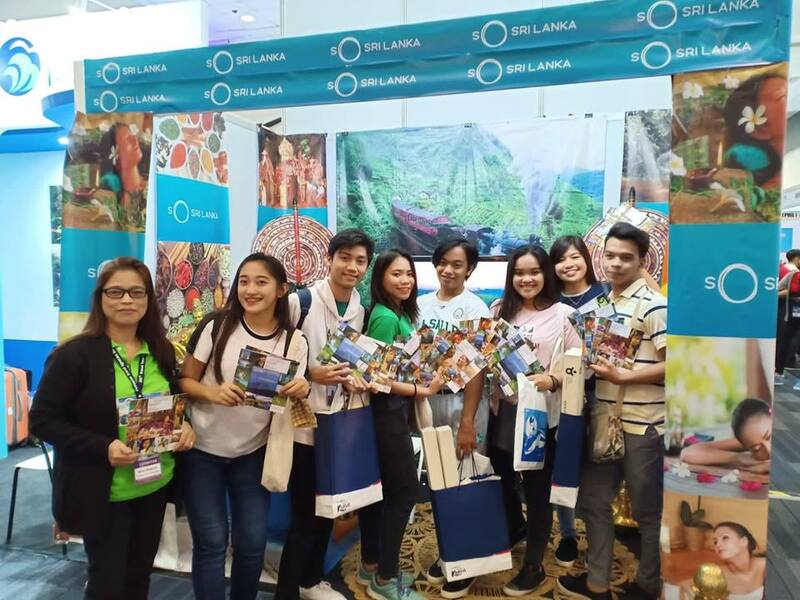 Sri Lanka’s new destination brand identity “So Sri Lanka” was promoted for the first time in the Philippines in this year’s Expo with the objective of creating awareness among the Filipinos to capture all what Sri Lanka has to offer for the Filipino travelers. 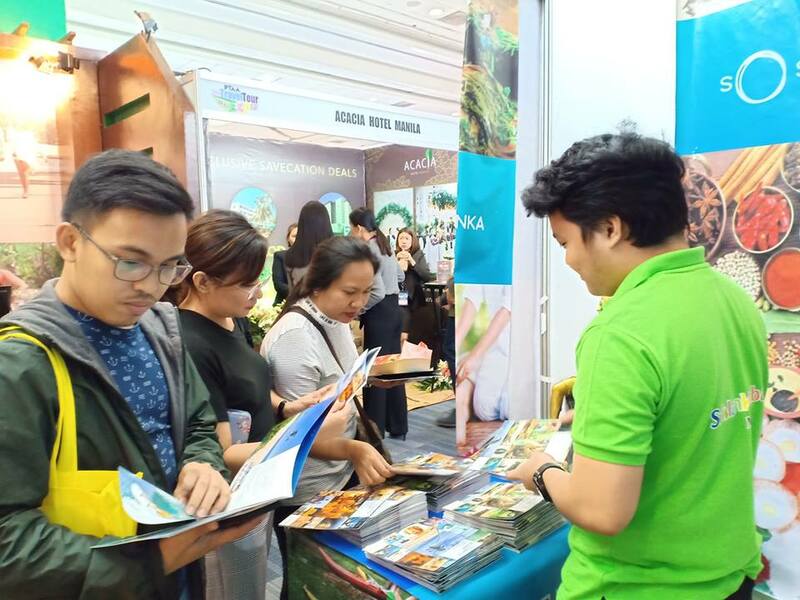 The Philippines continues to be the 3rd largest exporter of tourists from ASEAN countries and the top five out of the East Asian countries. 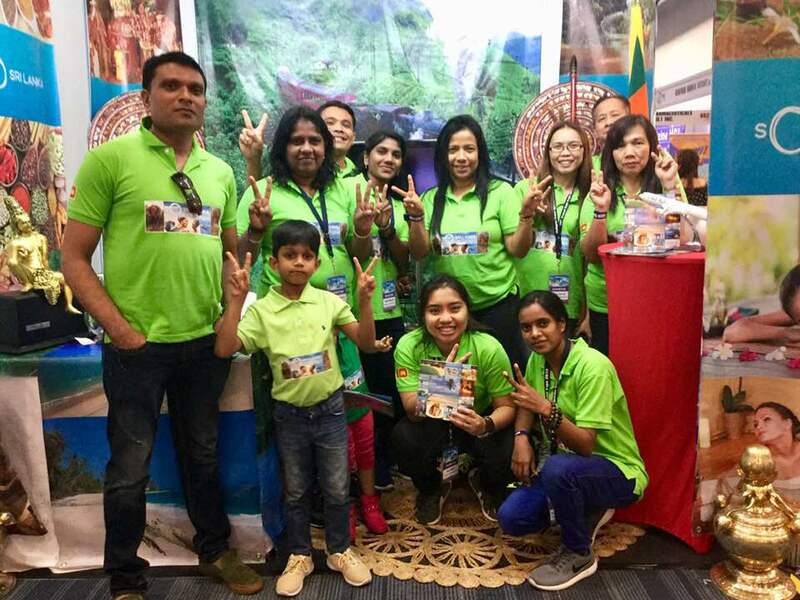 In the year 2018, the total tourist arrivals from the Philippines to Sri Lanka was recorded as 19,303. 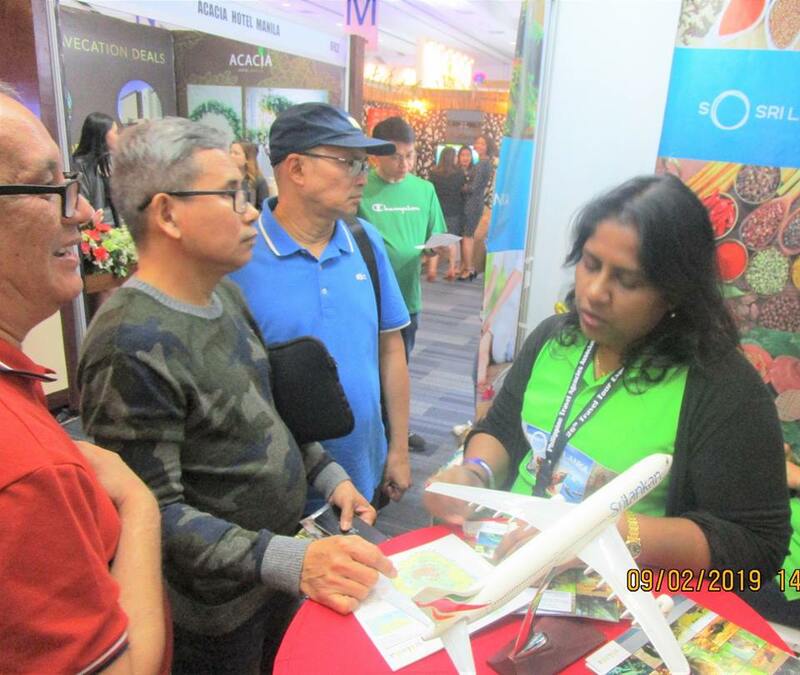 This years’ Expo attracted around 170,000 visitors with more than 400 travel traders and tourism-related firms, airline companies, hotels and resorts, cruise lines, government offices and international tourism organizations/representatives from Australia, Cambodia, France, Guam, India, Indonesia, Israel, Japan, Korea, Portugal, Singapore, Spain, Sweden, Sri Lanka, Taiwan, Turkey, and United Arab Emirates among others.